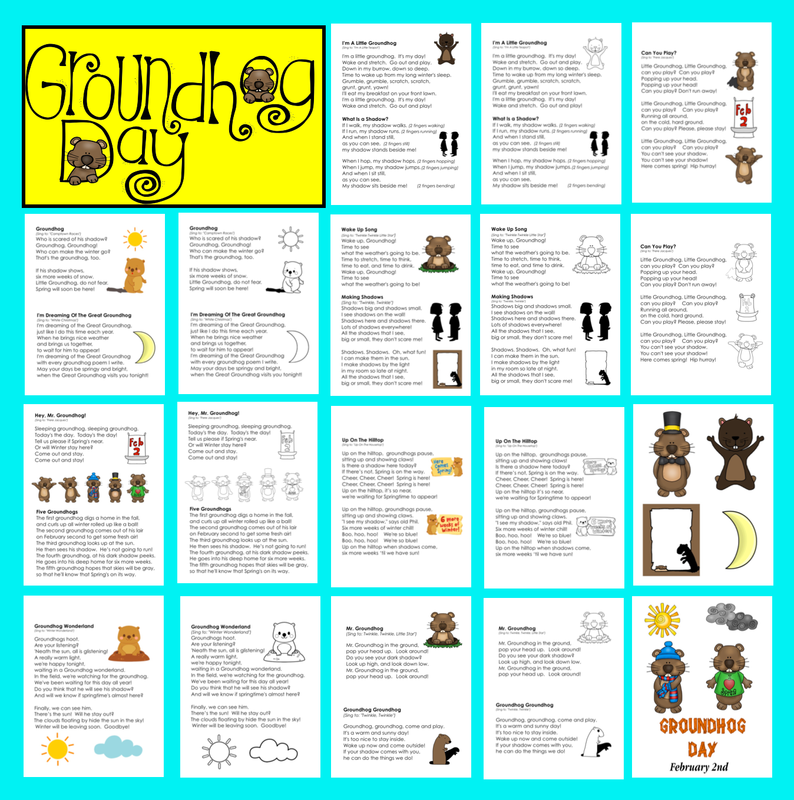 Groundhog Day will soon be here! 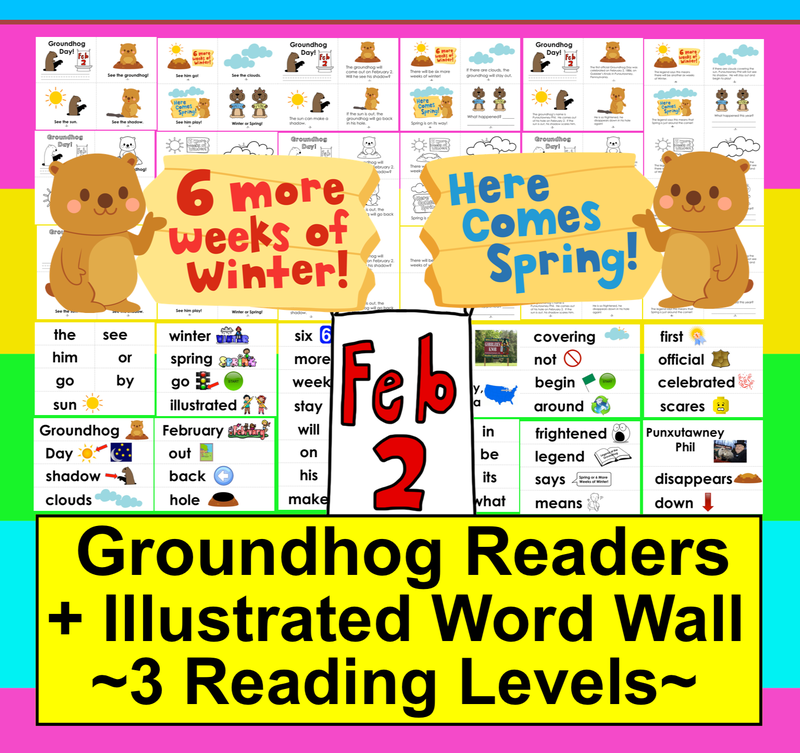 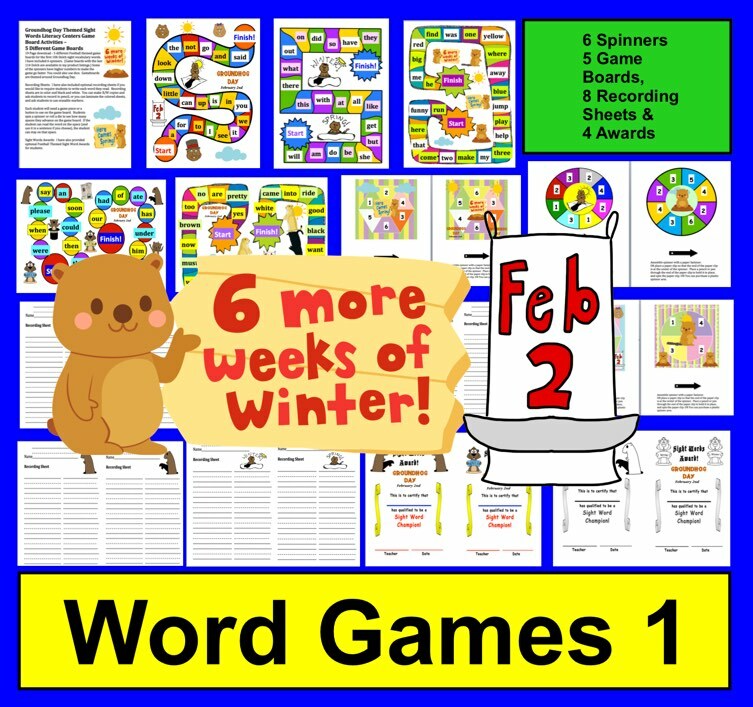 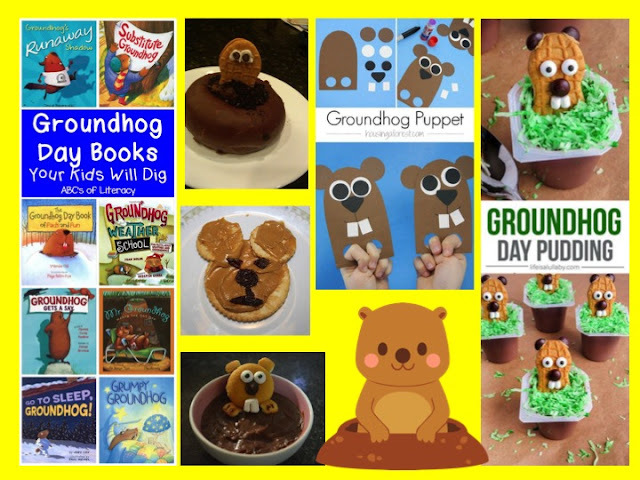 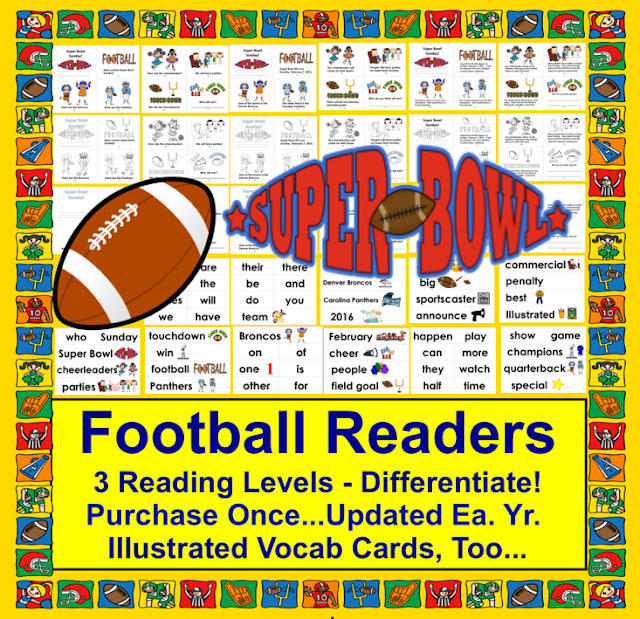 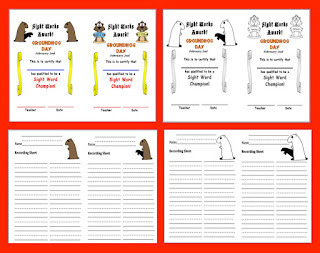 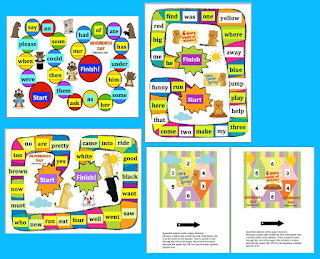 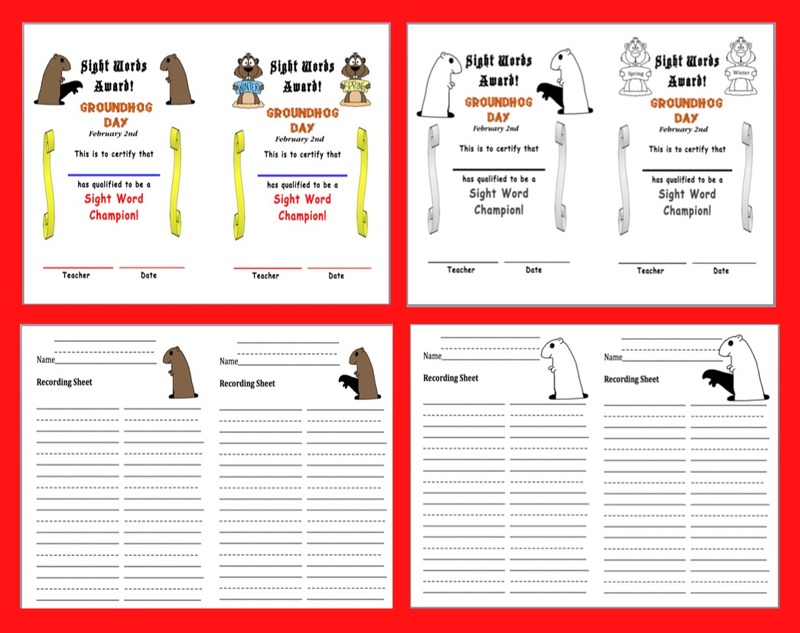 Groundhog Day Mini Books + Illustrated Word Wall... 3 Reading Levels! 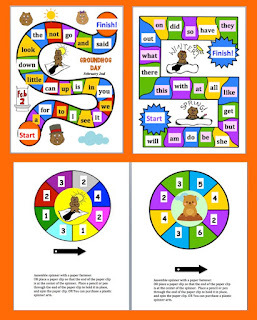 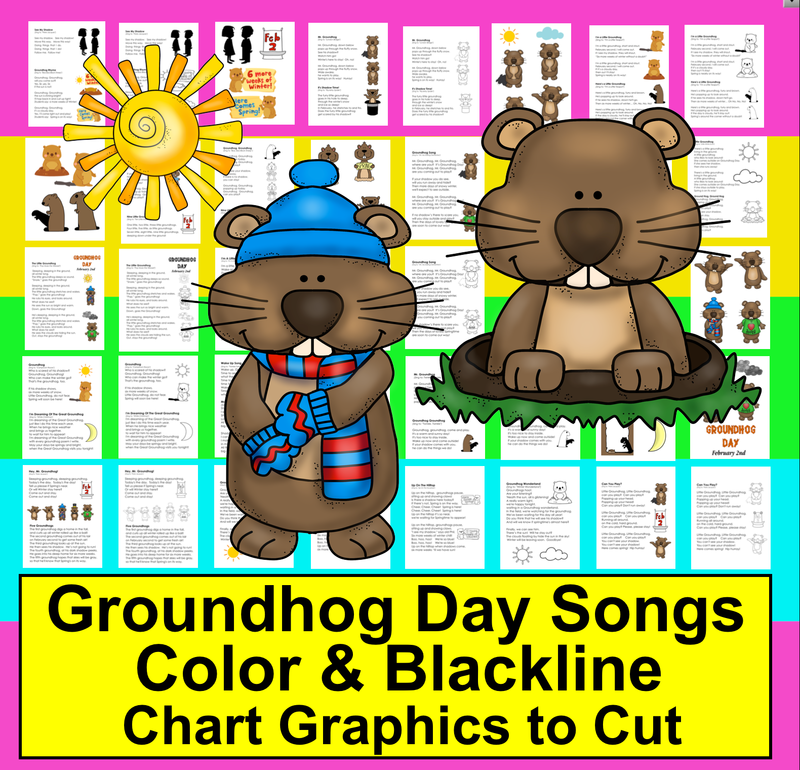 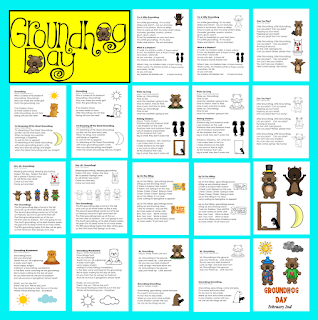 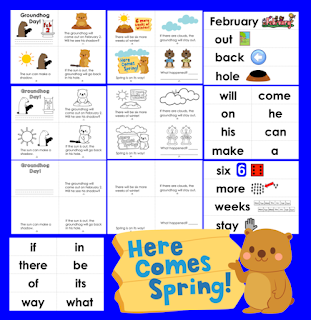 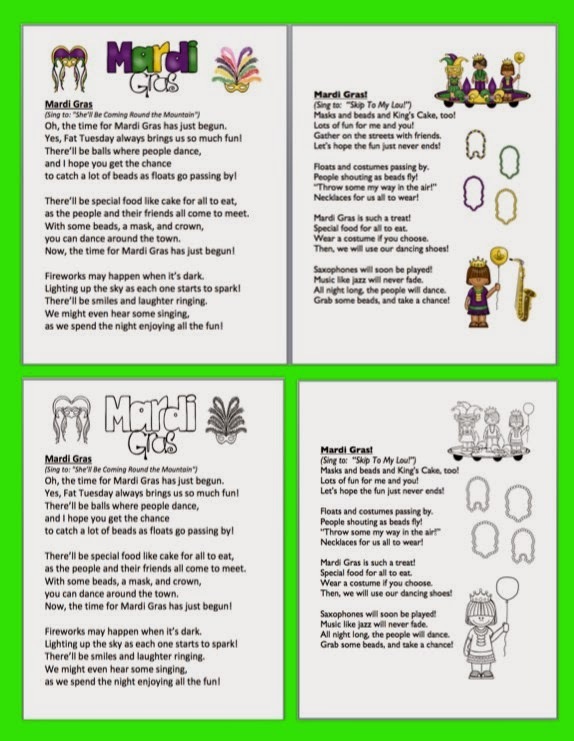 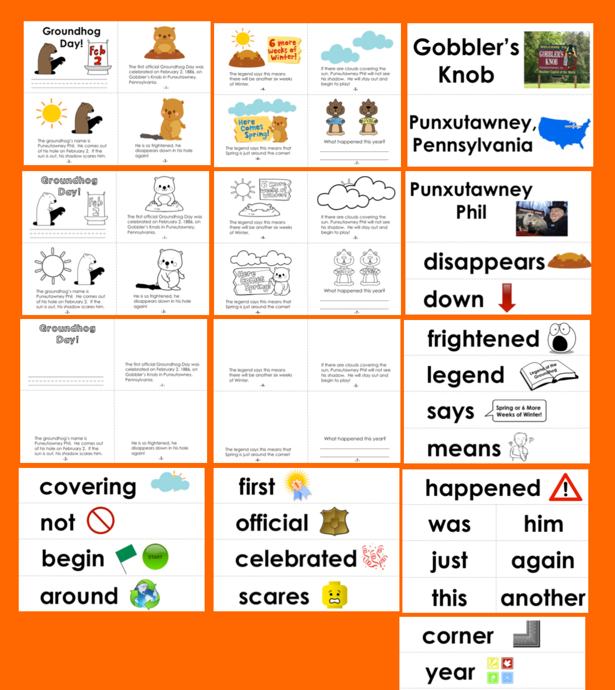 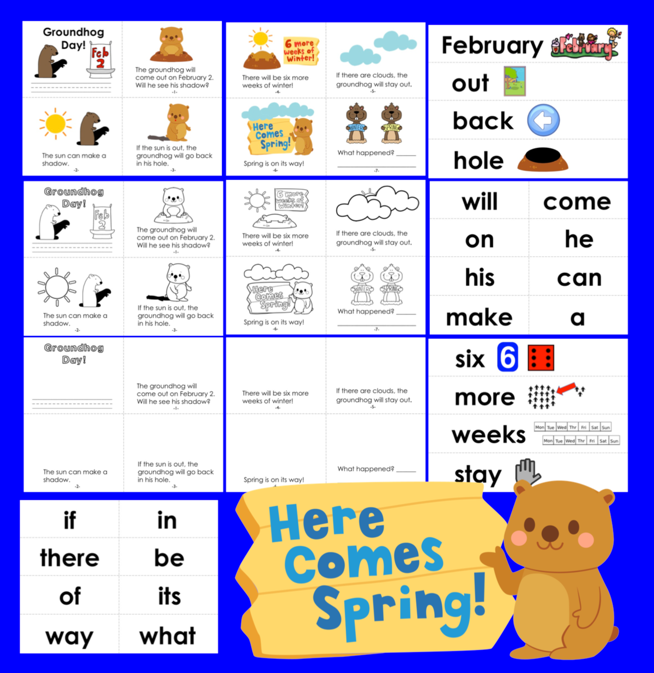 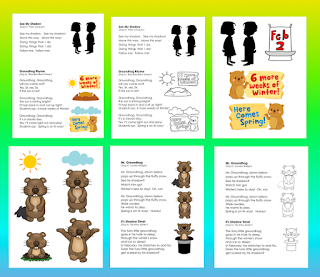 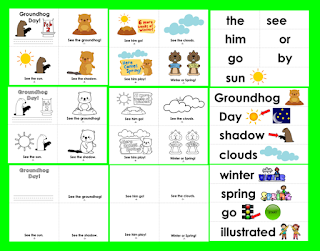 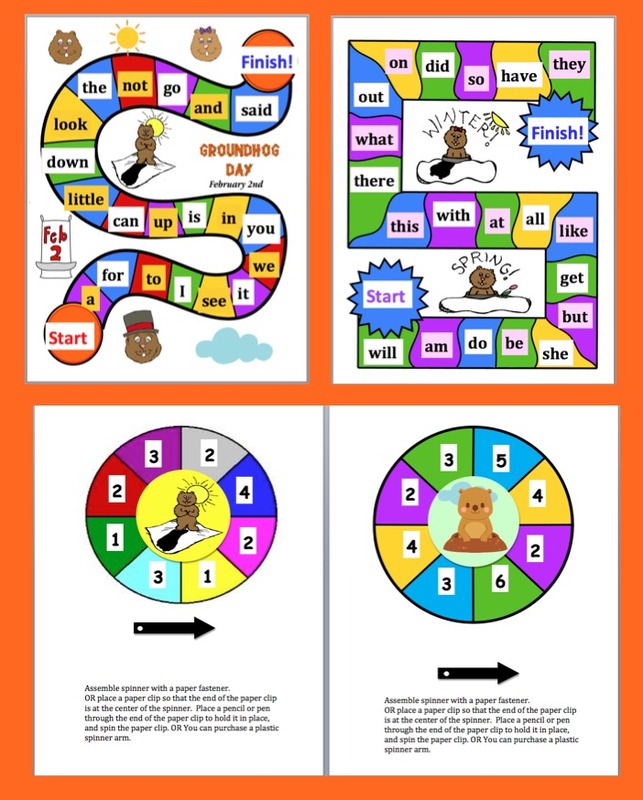 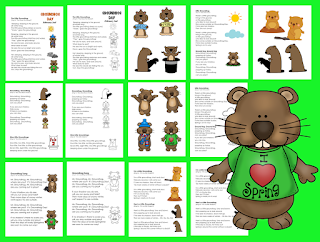 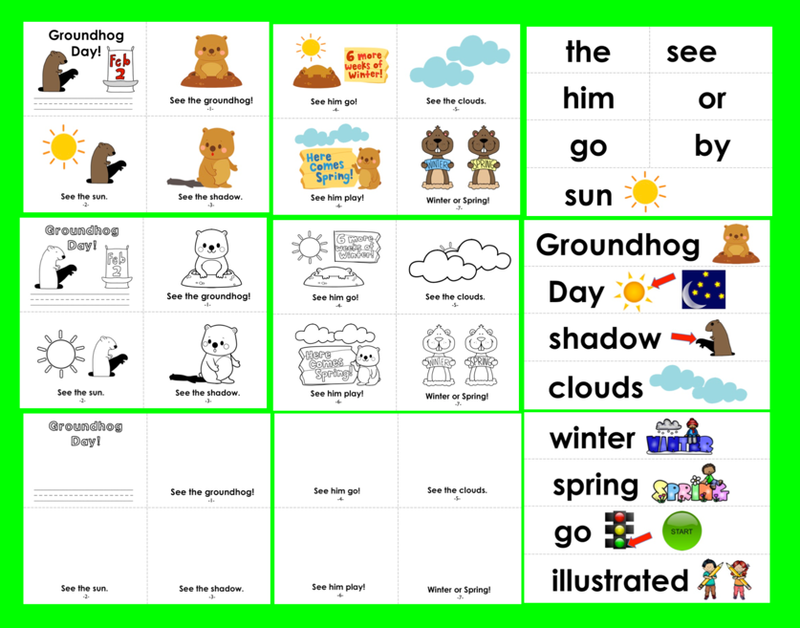 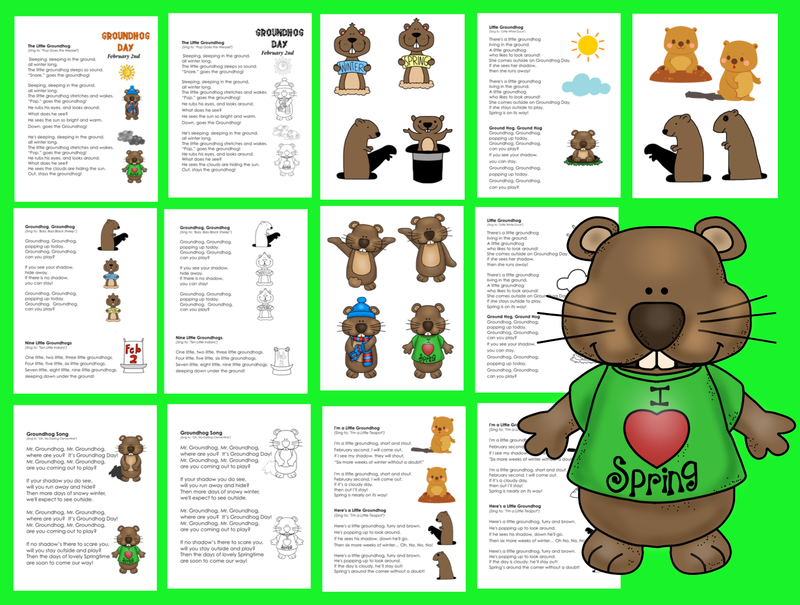 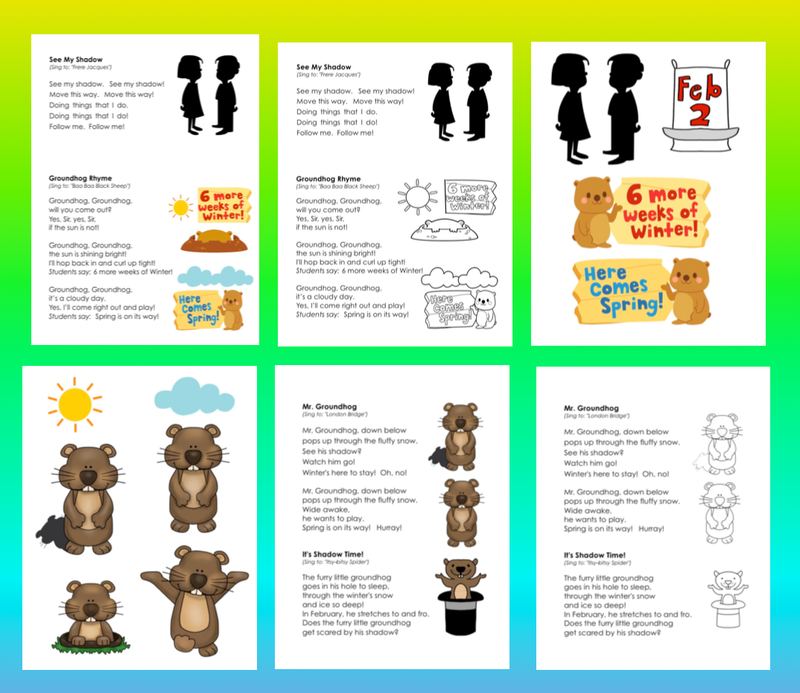 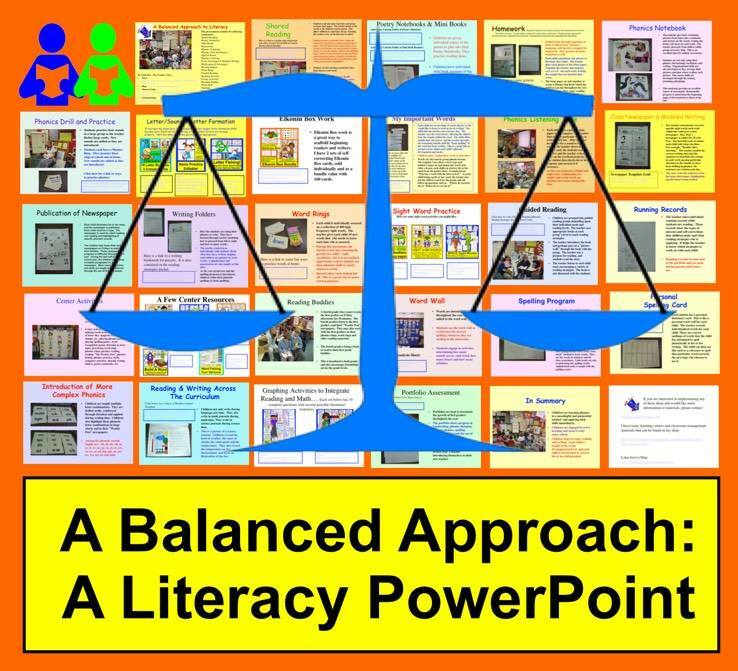 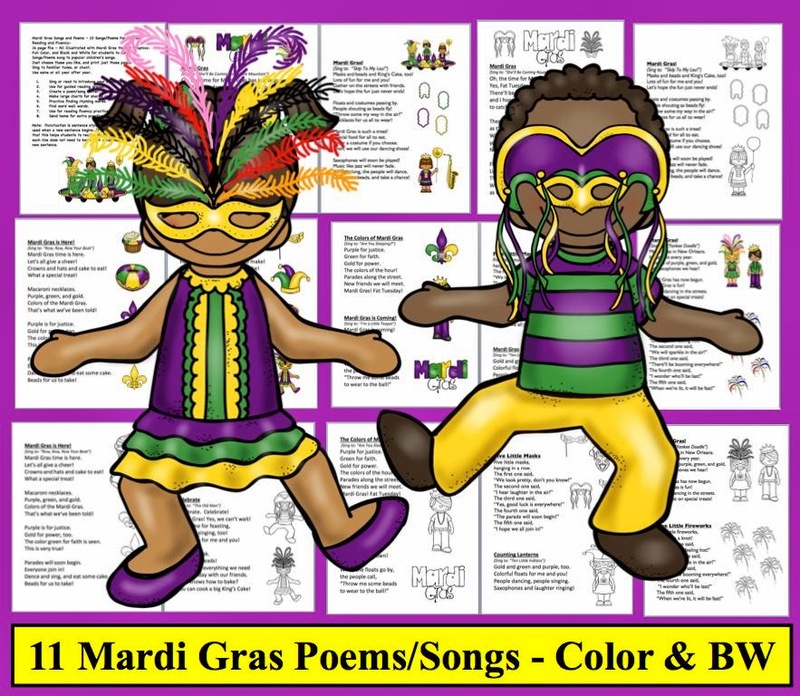 Groundhog Day Poems & Songs for Shared Reading & Fluency... Includes large images to glue onto charts. 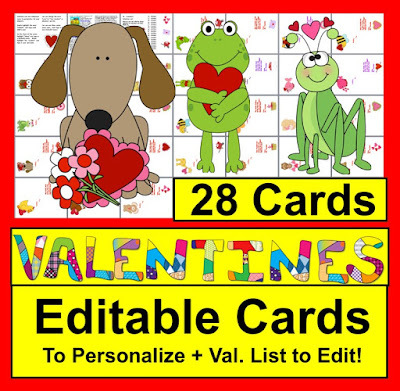 Editable inside and out! 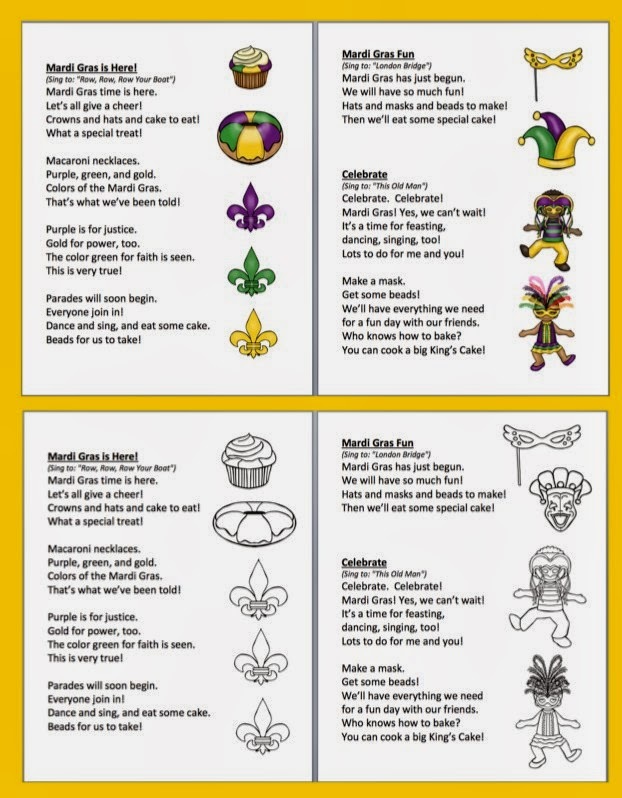 Use these Valentines year after year. 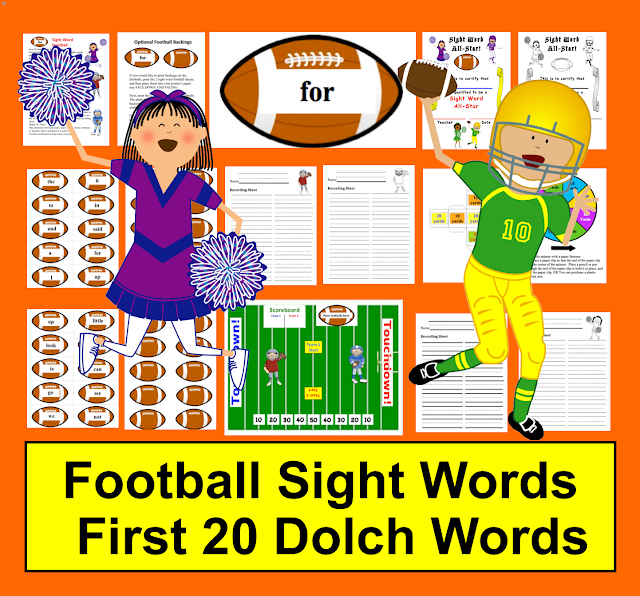 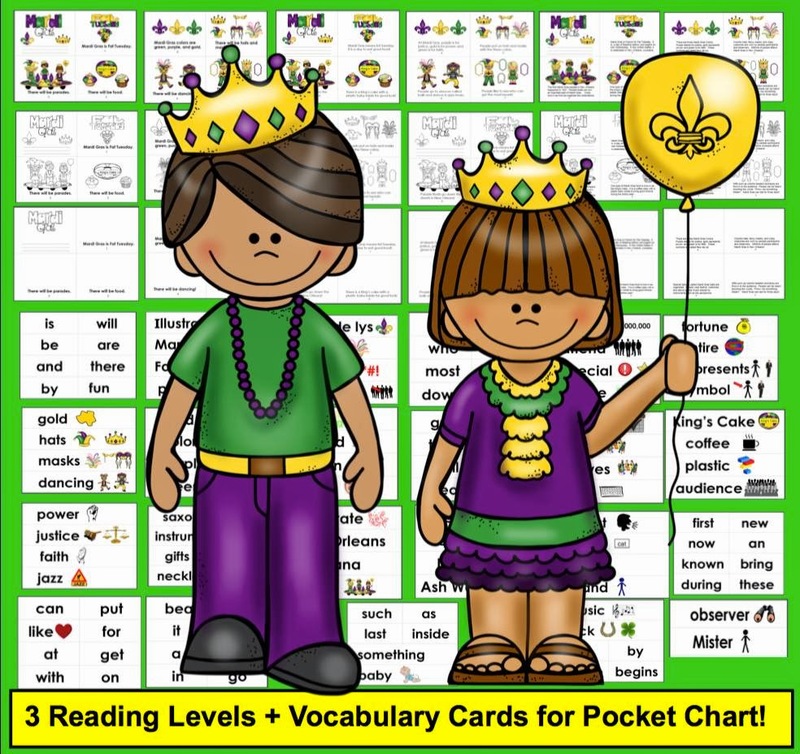 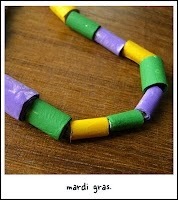 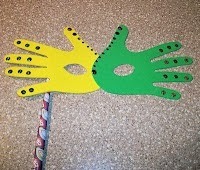 You can personalize them with your students' names each year! 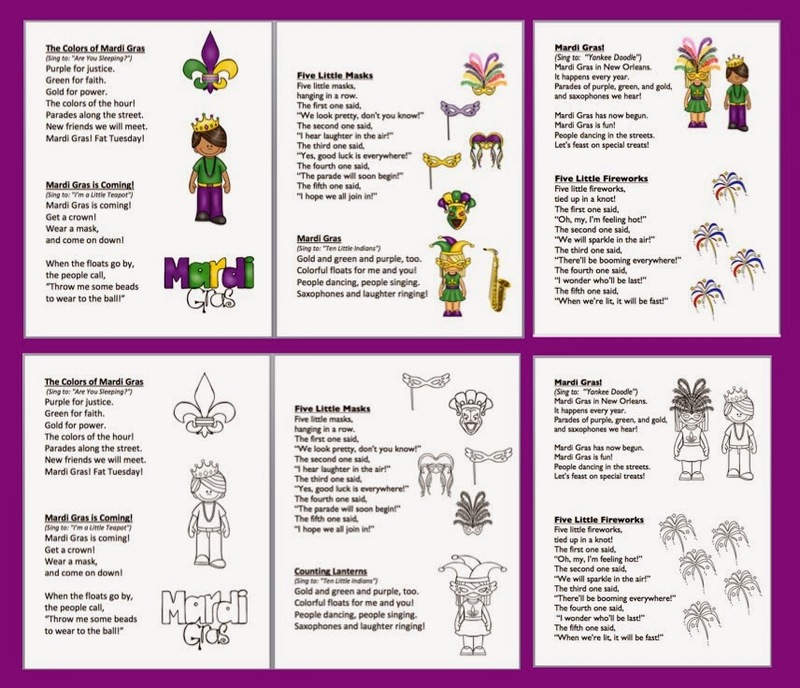 There are 28 different designs to choose from. 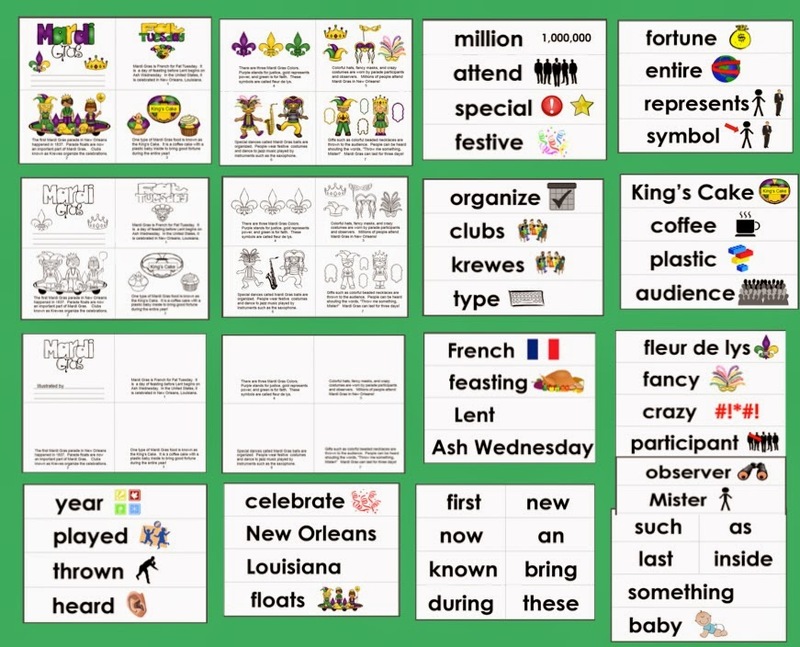 This file contains an editable Valentine's Day List to send home with your students. 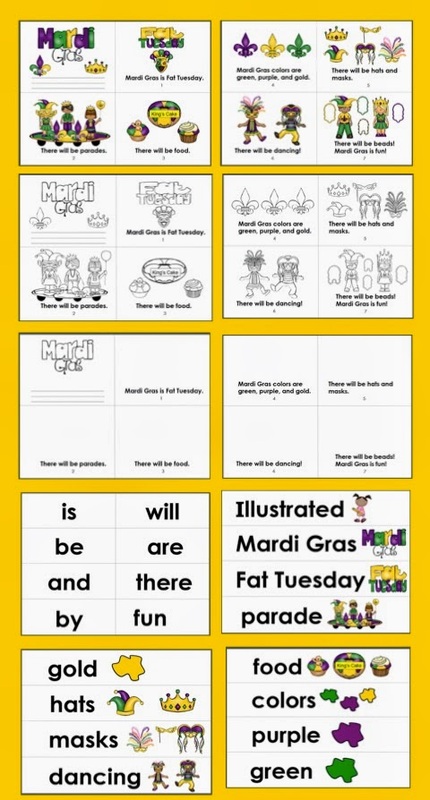 It's so important that everyone is included on such a special day for kids!